A funny worksheet to introduce language about fruit and vegetables, I hope you like it! 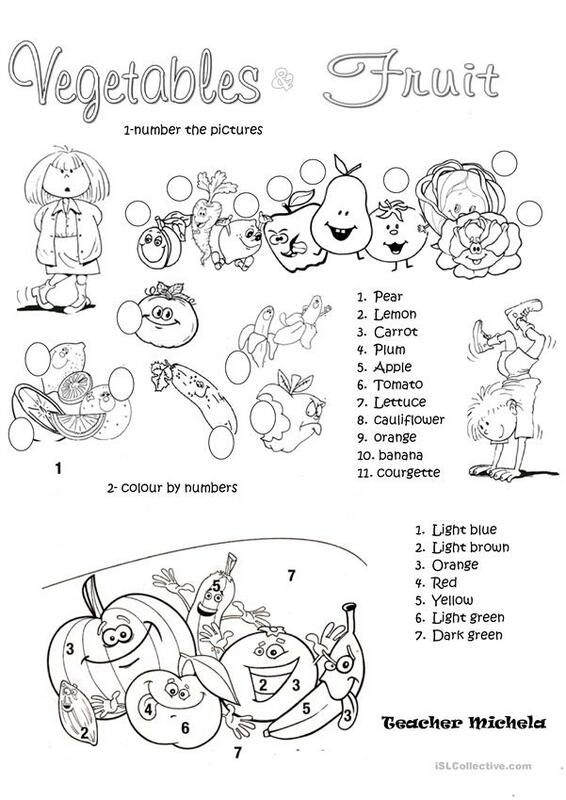 The above printable, downloadable handout is intended for elementary school students and students with special educational needs, learning difficulties, e.g. dyslexia at Elementary (A1) level. It is a valuable material for working on your groups' Spelling, Reading and Writing skills. It is focused on the theme of Food.